How do you stand out in a crowded job market when hiring authorities are receiving thousands of resume for each position. 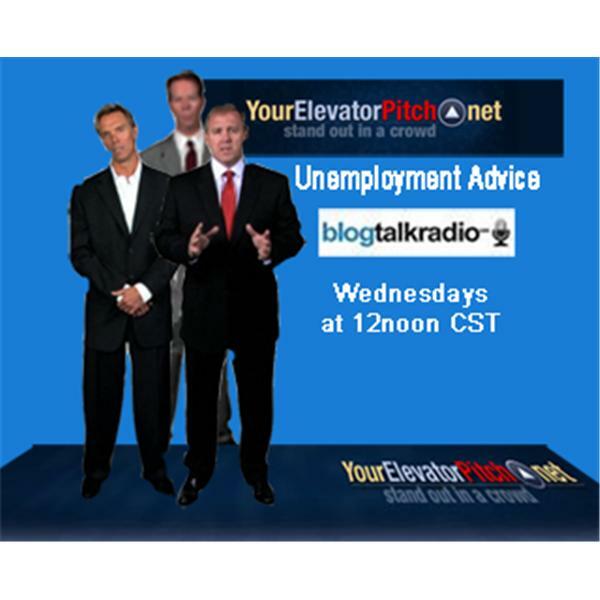 Developing an Elevator Pitch is essential to your success. You will always need one in an interview, but you would be surprised where people run into hiring managers or their bosses. YourElevatorPitch is quickly becoming the standard for the use of video in seeking a job. Tune in and Learn MORE Wednesday's at 12 noon CST.